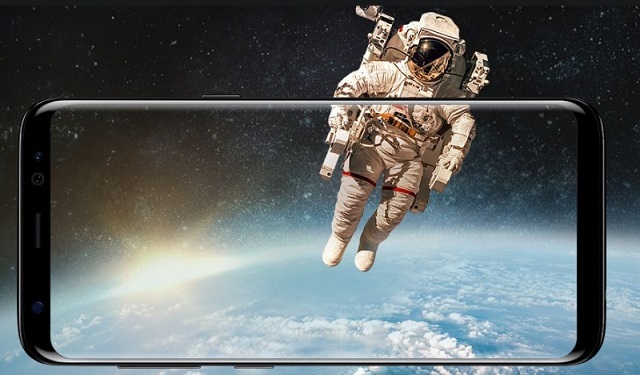 The Samsung Galaxy S8 plus Infinity Display sets a new standard for uninterrupted, immersive experiences. It enables an expanded screen size without necessitating a larger phone. So while the view is grander, Galaxy S8 plus feel small in your hand, making them easy to hold and use. With no more restrictions in multitasking and fewer scroll downs, you’ll realize what a brilliant creation you have in your hand. Samsung Galaxy S8 plus Downloads, charging, and switching from app to app are all accomplished at incredibly fast speeds. 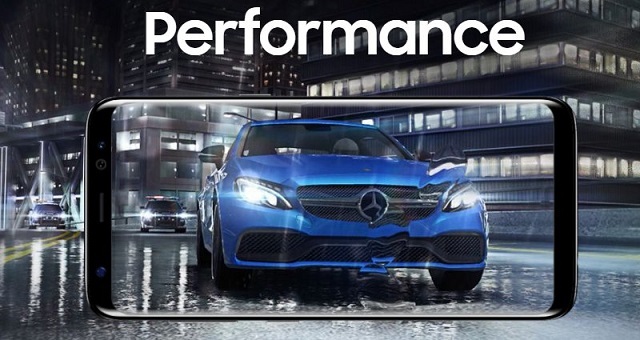 Thanks to the most advanced 10nm processor: It's the world’s first and it's on the Galaxy S8 plus. And because the Galaxy S8 plus are meant to take spills, splashes, and dunks, you can keep going even in the rain—or in the shower. The powerful CPU plus 4GB RAM removes all restrictions while opening or running some of the most resource intensive apps and gaming titles. The intelligent Bixby, which offer a new and fun way to interact with your phone. The Samsung Galaxy S8 plus smartphone cameras work best during the day. But your life is 24/7. So we built a camera that works day and night, and we made it even better for the Galaxy S8 plus he front and rear cameras are so fine-tuned that your photos come out bright and clear—even when there's very little light . 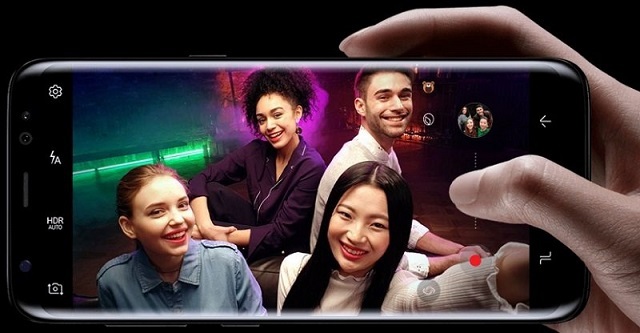 It features 12MP rear camera with OIS, dual pixel sensor, and large f/1.7 aperture. It illuminates the dark background and brings out hidden details. With its 8MP front camera with f/1.7 autofocus, you know your portraits are going to turn out just beautiful. We care deeply about your privacy. So we put in place effective mechanisms that prevent unwanted snooping, while making it surprisingly convenient for you. 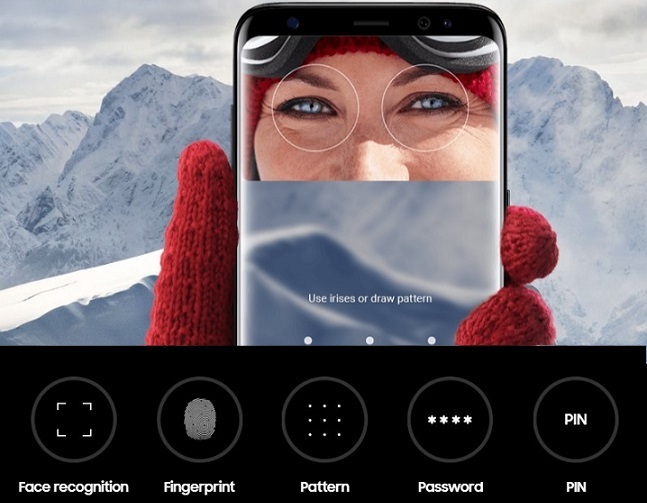 There's iris scanning for airtight security, face recognition for unlocking your phone right away, and defense-grade security that stands guard around the clock. This is Bixby. A completely new way to use your Galaxy S8 plus. You can use voice, text, or touch to say what you need since it understands all three. When you're lost for words, open the camera and Bixby will search for you. 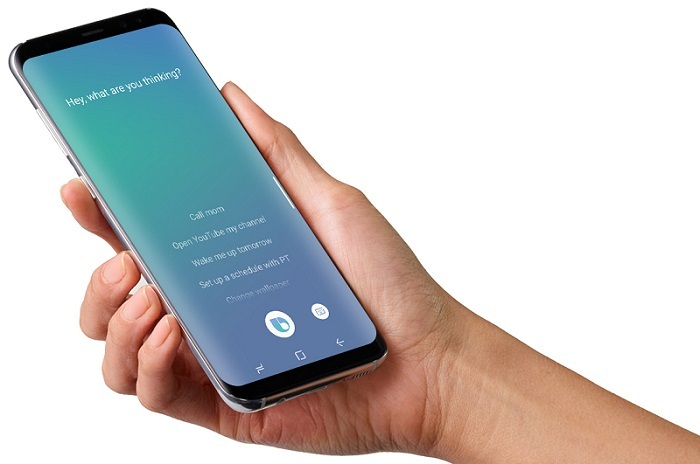 It's integrated into every aspect of the Galaxy S8 plus so it's able to handle the tasks you normally do on your phone and it's constantly learning your ways so it can get better and better.